"When will she take her Grade 3?" Answer: "When she can play the level 3 study" ! Progressive studies with clearly printed aims & objectives at each study level. Benefits teacher, student and parent. Progress can be monitored effectively. Studies [Etudes] introduce new skills at every level. Clear objectives mean students know what to practise. Motivational backing tracks - fun, funky with 3 tempi - novice, improver & proficiency speeds. Selected by Roz Trubger's own students for their tunefulness and motivational qualities. 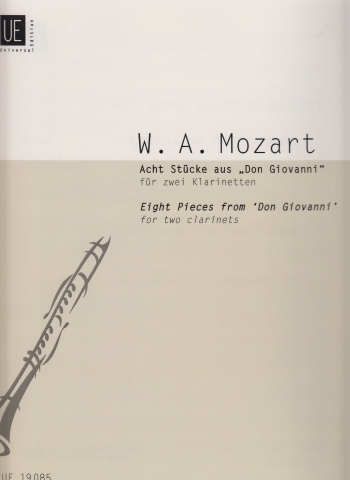 CONTENTS: Flute part. Play-Along CD.